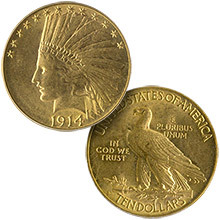 Why is Pre-1933 US Gold so special and collected? 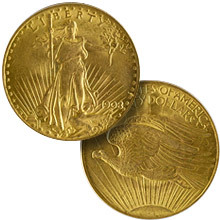 On April 5th 1933 U.S. President Franklin D. Roosevelt signed Executive Order 6102 "forbidding the hoarding of gold coin, gold bullion, and gold certificates within the continental United States." 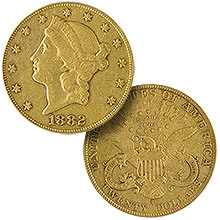 Owning and possessing monetary gold became a crime as the order required monetary gold to be returned to a Federal Reserve Bank branch for fiat paper money. 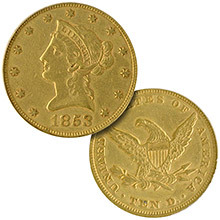 The order was issued a month after Presidential Proclamation 2039 that forbid the hoarding of gold or silver coin or bullion under penalty of fine and/or imprisonment up to ten years! 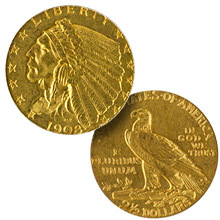 Thereafter, the Gold Reserve Act of 1939 codified Roosevelt's order and it imposed new civil penalties; many individuals were in fact prosecuted for possession of gold under these laws. 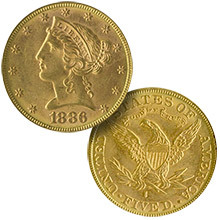 As a result, vast quantities of gold coins were turned in, taken out of circulation, and melted. 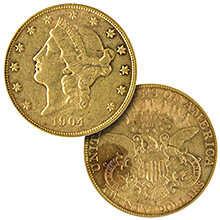 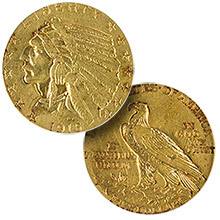 Today, collectors prize pre-1933 US Gold Coins for not only each coins beautiful design and rarity but also for its symbolism for those that retained the gold coins and rejected governmental imposed fiat money.